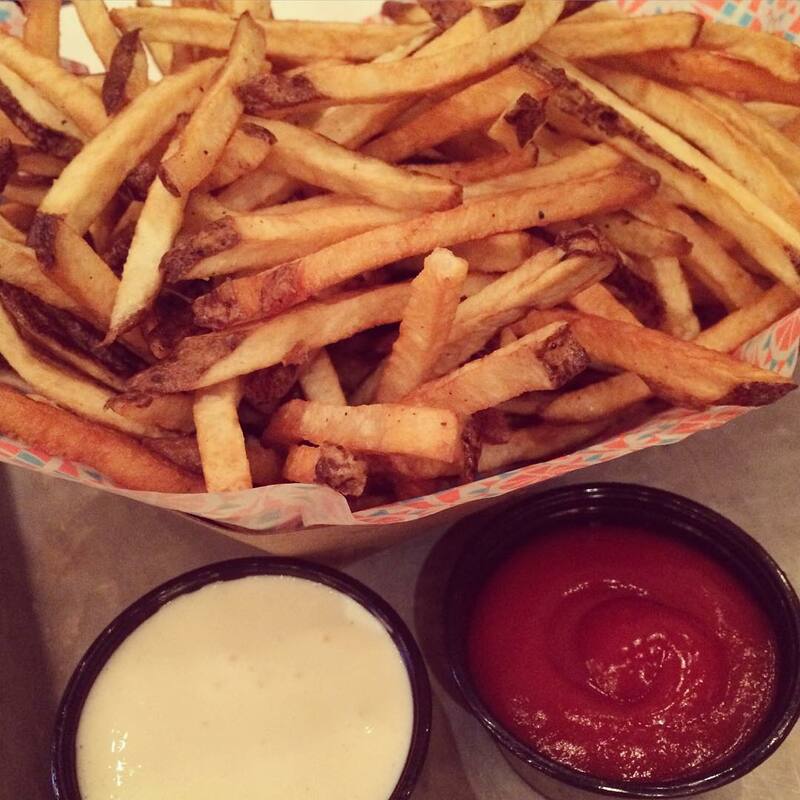 Oh French Fries, how do I love thee, let me count the ways. From shoestring, curly, garlic, waffle, sweet, crinkle-cut and tots, there is a fry for everyone. Considered by some to be a side dish – these salty morsels can often be found stealing an entrée’s thunder. And let’s not forget the many dips — from ketchup to garlic mayo — that really deliver a flavor-packed one-two punch to your tastebuds. Lets face it, your diet never had a chance. Pro Tip for the 21-and-older crowd: grab a frosty mug of El Sully to quench your thirst. 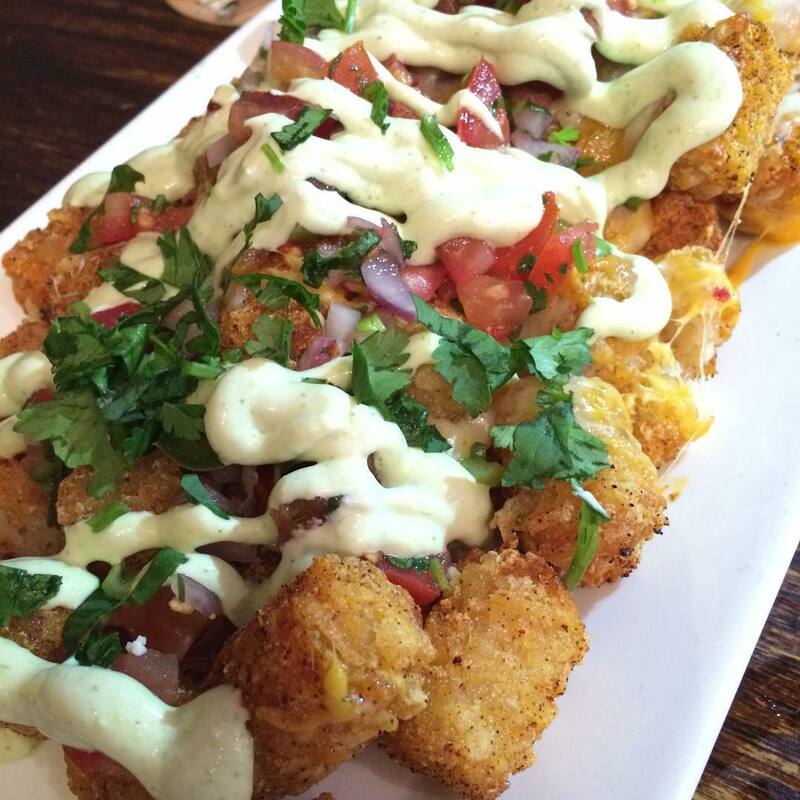 This Mexican-Style lager pairs great with the Totchos and can even be found on your next Virgin America flight! A second restaurant in SF? Absolutely! 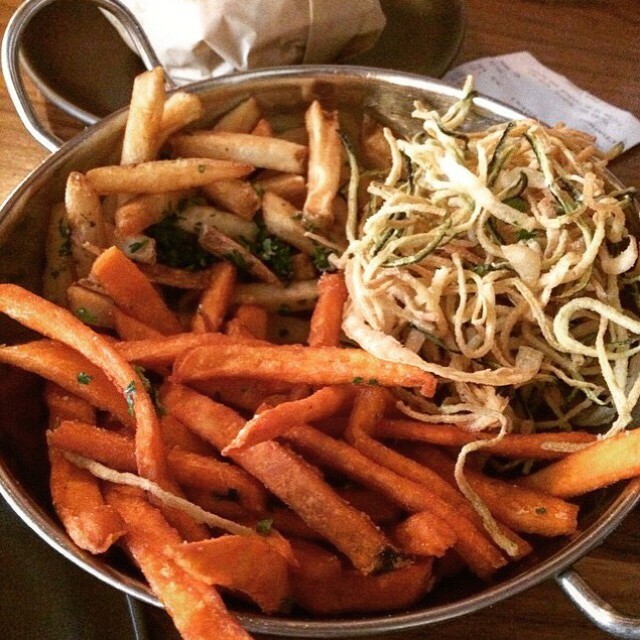 As San Francisco’s hometown airline, we’re proud of our local eateries and the Roam Artisan Burgers “Fry-Fecta” of russet fries, sweet potato fries, and zucchini onion haystacks is a must-try in the City by the Bay. This LODO eatery serves some glorious garlic fries in one of our newest destinations – the Mile High city. 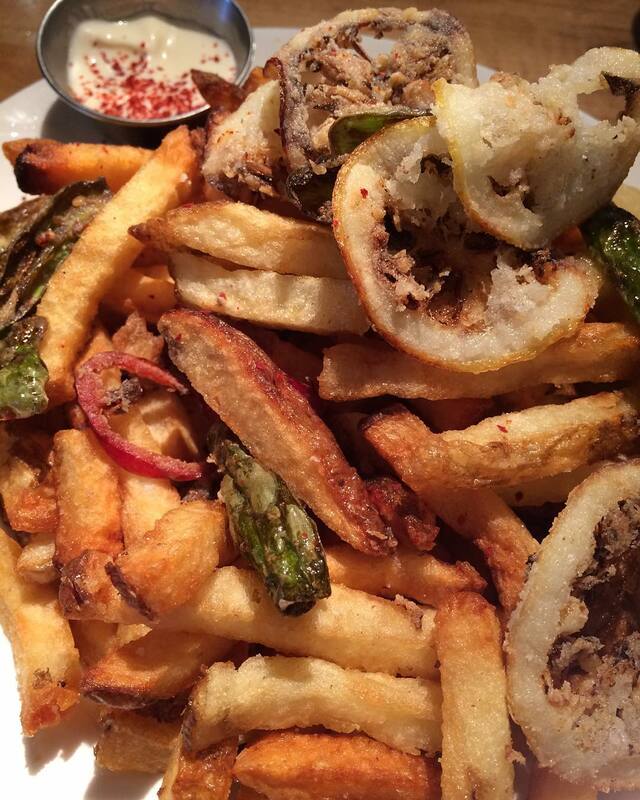 Not for the beginning fry connoisseur, these fries come served with crispy lemons and chilis for a little something extra. I’m a sucker for different. 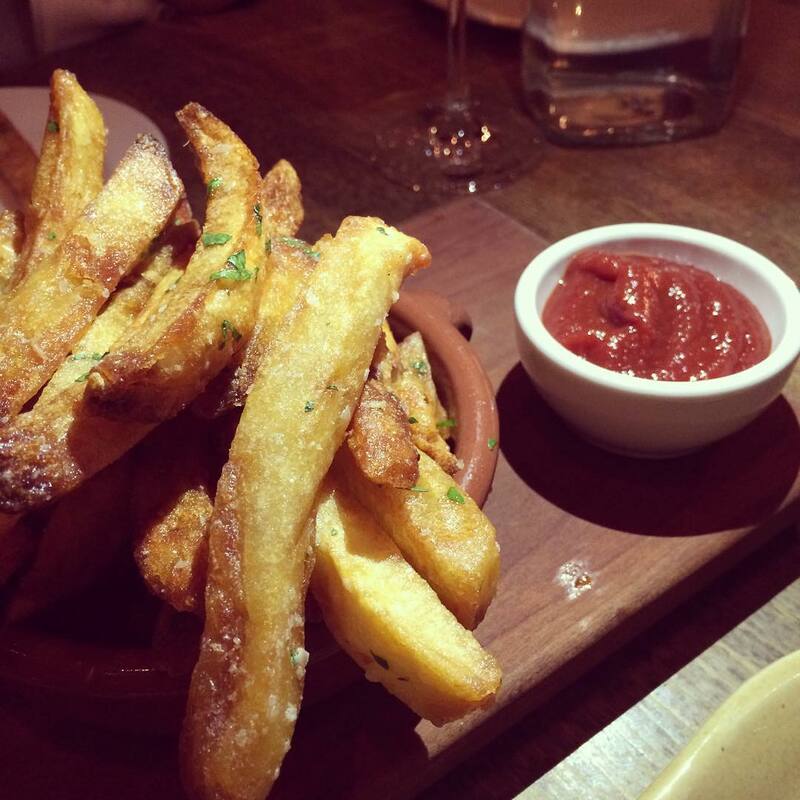 When twice just isn’t enough, order up a plate of “Thrice cooked fries” at the Hudson Hotel’s swanky restaurant just off Columbus Circle. Not only because they are delicious – also because you can pick them up in many of our 24 destinations, including one walking distance from our gate at JFK Airport. Hungry for more? Head to virginamerica.com to satisfy your craving and book your adventure today. Remember, we have on-demand entertainment, power outlets and fleetwide wi-FRY.